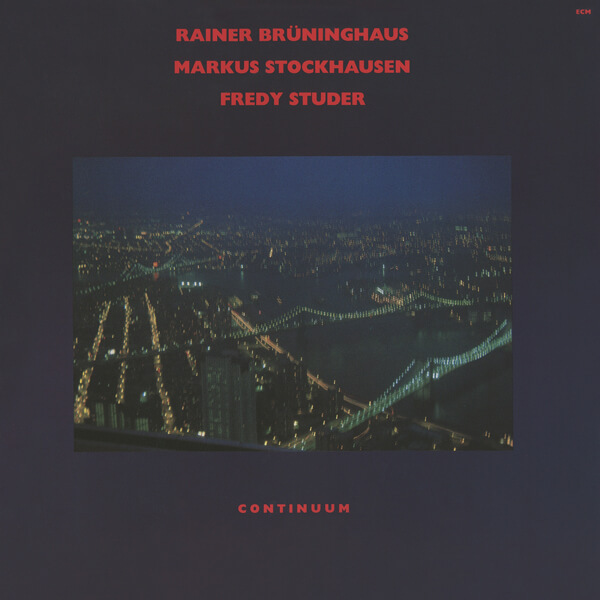 You're currently browsing page: /trompeter-musiker-komponist/169/continuum/?lang=en of www.markusstockhausen.de. Released in 1983 | with Rainer Brüninghaus, Markus Stockhausen, Fredy Studer. A timeless work of mastery. Available from Amazon and iTunes.